This is a great article to read if you are thinking of starting running or have been scared away in the past. Share it with your non-running friends, get them hooked. 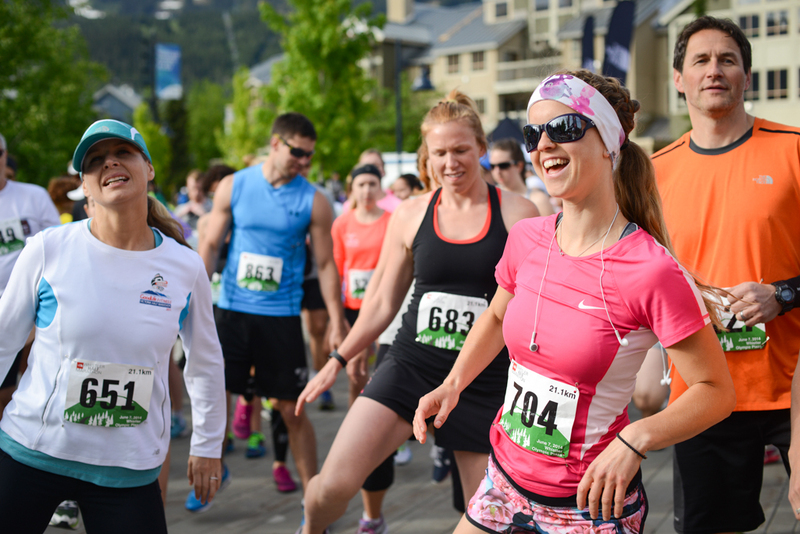 Running has become a popular and important health-promoting activity for tens of thousands of Canadians. It is relatively inexpensive, can be done almost anywhere, and at all times of the year. There are many benefits of running — as little as once or twice a week —to your overall health and well-being and running can also be a fun and social activity to share with family and friends. However, there are a few myths and misconceptions that continue to exist among the general public. It’s important to know the truth and to share the facts as to prevent others from being discouraged. Here are but a few common myths that relate to running, and the truth behind them.